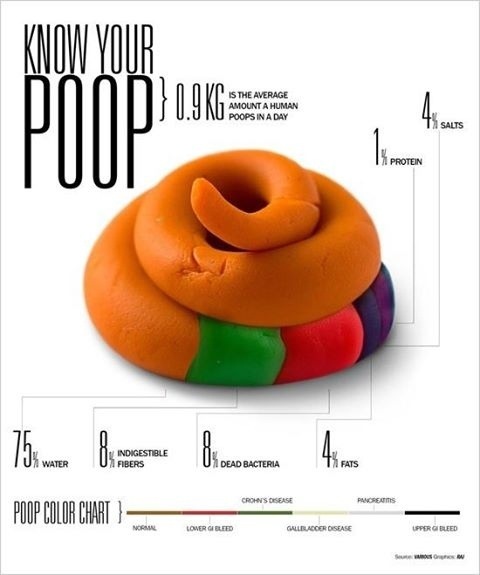 This is n interesting view of what your poop should contain. Get the proportions of your macro nutrients – protein, carbs, fats, water and fibre in balance and you’ll be welll on your way to a healthy transit time and happy gut. 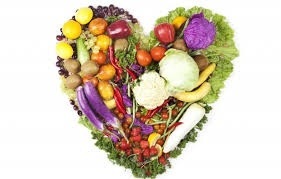 Aim for a MINIMM of 5 A Day – my clients will have targets of a least 5 of each! Enjoy your food, keep your food interesting and be healthy.